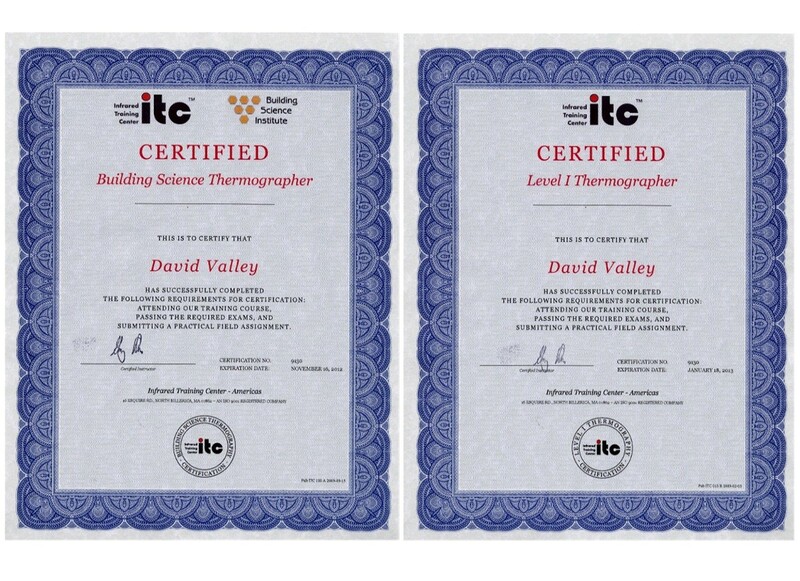 BOARD CERTIFIED MASTER INSPECTOR - The Master Inspector Certification Board, Inc. supports the inspection industry's advanced education providers and encourages experienced home inspectors to maintain excellence. 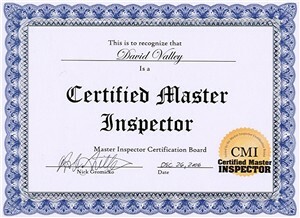 Certified Master Inspectors, are the very best of the best. 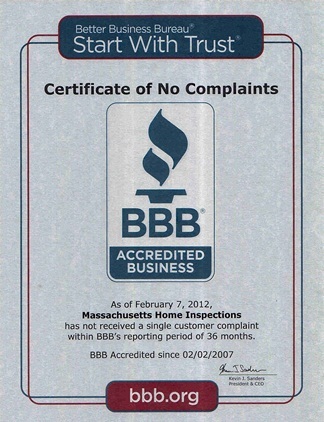 PAST EXPERIENCE - I have performed thousands of Home Inspections throughout the State of Massachusetts and New Hampshire with thousands of very satisfied clients. Prior to inspecting homes, I spent over 20 years traveling around the world managing and supervising government construction projects. This included numerous overseas assignments where we refurbished many U.S. government buildings. I've traveled throughout the world (to various Countries) supervising foreign laborers in rebuilding the interior office spaces of our United States Embassies (SEE MY TRAVELS TO THIS DATE). I have gained vast construction knowledge and expertise that my home inspection clients will always appreciate and trust. HOURS OF OPERATION - I am available Seven days a week - Dawn till Dusk. For those who work weekdays, I will have open slots for early evening inspections also. If there's sufficient daylight for me to complete the exterior portion of the home, I'll gladly fit you into my early evening schedule. ALWAYS ON TIME - I'll always arrive at your prospective home a 1/2 hour early. I'll complete your exterior inspection and reporting and I'll be waiting for you when you arrive. I'll then walk you through every nook and cranny of the entire property. I ask that you please allow me to be alone for these thirty minutes (and not arrive early), as this time is crucial for me to prepare your home inspection report. ACTUAL TOUR GUIDE - You will literally walk through your prospective home right alongside me. You and I will be there to learn as much as possible about the condition of the property and to jointly engage in the discovery process. This will be the ultimate time for you to obtain the answers to the questions that you may have, regarding the house. Once we finalize the Home Inspection, you will ultimately have a better understanding of the property that you have chosen. HIGH TECH EQUIPMENT - I simply refuse to guess on any of my findings. 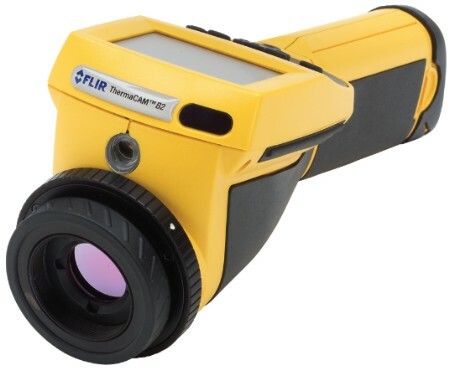 I continue to utilize an advanced high tech Infrared (thermal imaging) camera as an optional service, and I carry a tool bag that is chock full of instruments, such as natural gas and carbon monoxide leak detectors, a digital inspection snake camera that allows me to inspect suspect heat exchangers (and other tight cavities that can not be readily observed by eye), temperature sensors, numerous digital meters which include several moisture meters and an array of lasers, and other tools that allow me to confirm any of my findings throughout your prospective home. SAME DAY REPORT - You will receive your highly detailed comprehensive inspection report immediately following your home inspection (Same day Report). My reports are highly detailed, legible and very easy to read and understand. Your 17-page inspection report will be categorized into components in order for you to locate specific details right away. My report is much better than those narration reports which require you to thumb through every page in order to locate specific issues that were noted. MAINTENANCE RECOMMENDATIONS - During your inspection, I will include many energy saving maintenance recommendations that will help to keep your home lasting forever and your mechanicals in top notch condition. FREE HOMEOWNERS GUIDE - You will receive a comprehensive 64 page manual (written by myself) that contains important facts, tips and safety concerns regarding your new home. I've integrated many useful maintenance tips to will assist you in keeping your home and mechanicals in great shape for many years to come. At the rear pages of this manual you'll find an average "Life Expectancy list" of just about every component in your home. CUSTOMER SERVICE - If you have questions before or even after your home inspection, my phone lines are open from 8:00 AM to 9:00 PM. Telephone consultations (with me) will be available for as long as you own your home. I'll always strive to give you the Personal Service you deserve. E & O Insurance - I always carry sufficient insurance required by the state of Massachusetts to cover serious Errors and Omissions and Liabilities and I'm fully Bonded.